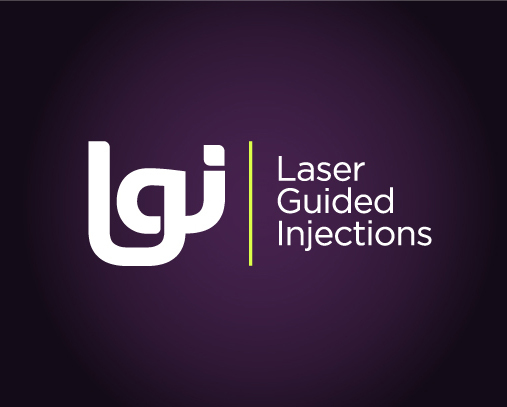 Laser Guided Injections (LGI) offers patients a new way to take control of their pain affected areas with innovative technologies. The process of having a non-invasive procedure that produces pain free results has now been created. Whether you currently experience joint pain or have chronic pain, Laser Guided Injections (LGI) is here for you.